Our goal at SelfStorage-Local in Brooklyn, New York is to make sure you have the best self-storage experience possible. Make sure you have everything you need to protect your belongings. Just in case, we have a great selection of packing and moving supplies available on-site for purchase including boxes, tape, and protective wrap. Take the time to Label each box. Marking the side and/or top of each box with what's inside will prove valuable weeks or months down the road when you are looking for something in particular. Also make sure to label anything breakable as "Fragile" so everyone knows to take extra care in moving and storing those items. Wrap any breakables such as glassware, china, or figurines with bubble wrap or paper and pack carefully. Even wrapping fragile items with the Sunday newspaper will help protect your valuables for years to come. 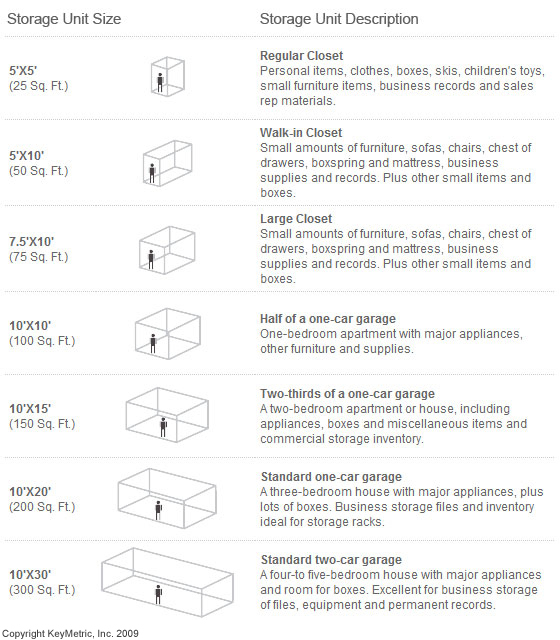 Use the right box and/or container, and stack boxes properly according to size and weight. Do not stack larger and/or heavier boxes on top of smaller, lighter boxes or boxes that are only half full. Also, remember not to make any boxes too heavy to move. Store heavier items, such as books, in smaller boxes that are more manageable. Stack high and smart. By stacking properly you can usually stack higher; which means you will utilize your storage space better and more effectively. Taking apart furniture such as beds, desks, or bookshelves that disassemble will allow for easier, more efficient storage. Use plastic bags and tape to attach any bolt, screws, or nuts to the furniture for safe keeping. Use blankets, plastic, or tarps to cover any furniture, mattresses, or other items that may attract dust or dirt. Keep items you may need to access more often close to the front of your storage unit. Try to leave an isle or walk-way, in larger storage units, so you can easily access items in the back if needed. Think ahead. Keep a flashlight, first-aid kit, water, tape, and even extra boxes on hand in your storage unit to make sure you are well prepared for the unexpected.